You will be using iBook Author to create a photo book but using Word to enter all of your narratives. 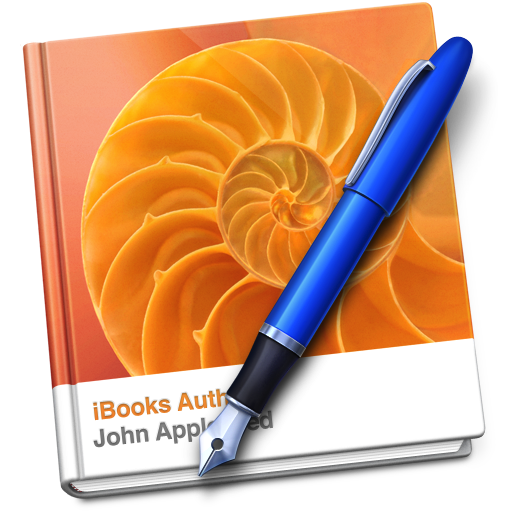 From here you will copy and paste everything into iBook Author. Your project will need the following pages. Each entry is to be a time of reflection. It should be a small snapshot of a moment or activity. Exported in pdf or iba form. Your final project needs to be turned in on Friday, October 23rd and exported as a pdf file. 1. Describe how you felt throughout the time before the trip. 2. Describe a moment at the train station or airport that had an affect on you. 3. 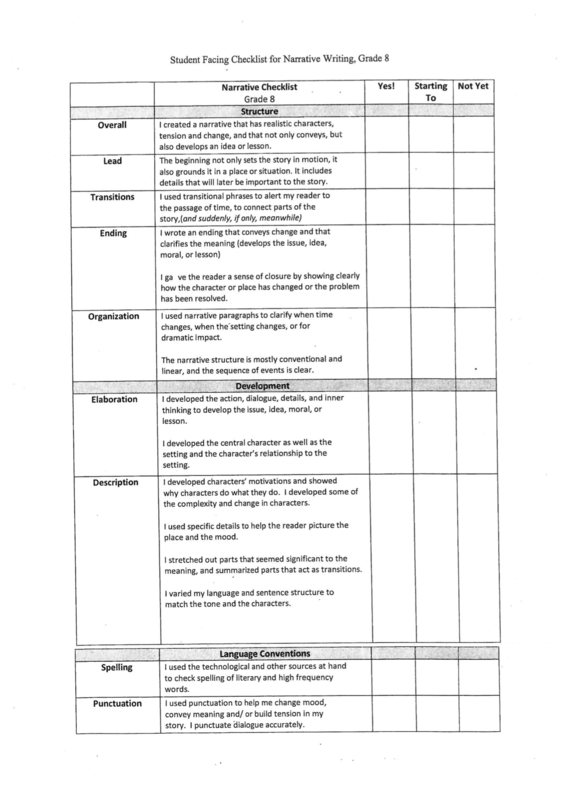 Describe a situation or moment with one of the teachers to write about. 4. Describe a situation when you made a new friend on the trip. 6. Reflect on the end of the trip and the ride home. What were your thoughts?